Let's paint the day Purple! 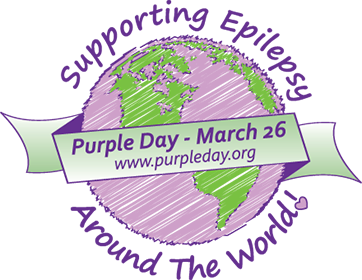 It's the 26th March which means the international day for epilepsy also known as Purple Day. On this day we all come together to raise awareness of this condition and help make a difference to the lives of people affected by epilepsy. People such as myself. In September I had the pleasure of visiting a local Jersey Farm in York and spending an afternoon with a lovely herd of milking Jerseys. 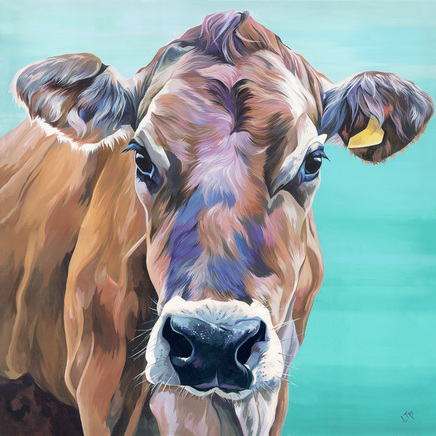 Since my trip one of Greyleys Jersey Cows has made it into the Lauren's Cows herd, with many more to join in due course. As you know, I love to know all about the cows I paint and who knows them better than the people who take care of the cattle every day. So without further ado, here is Melody's Story! 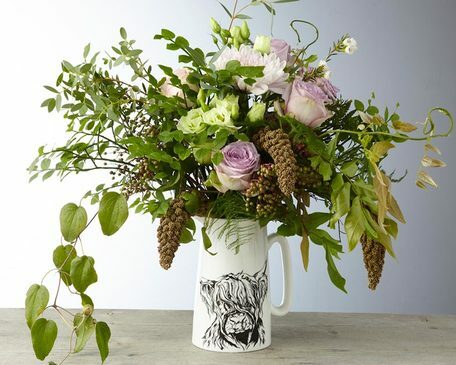 Gift's With a Twist this Mother's Day!